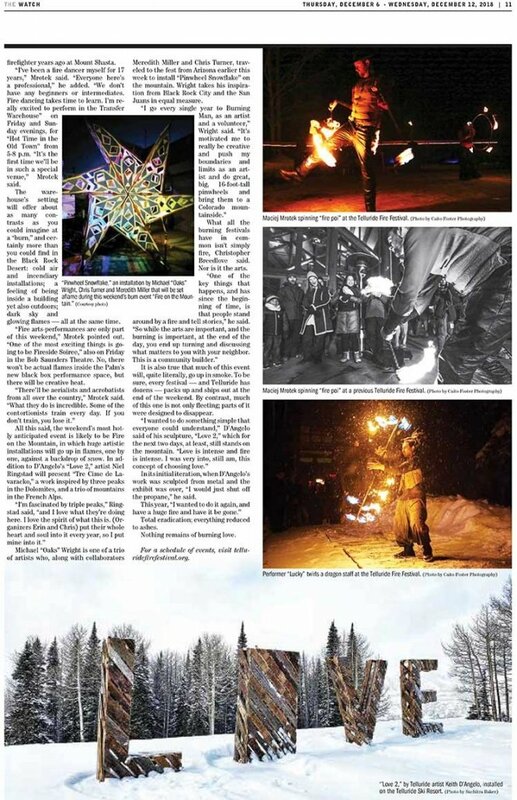 The Festival Recap includes a sampling of press received. 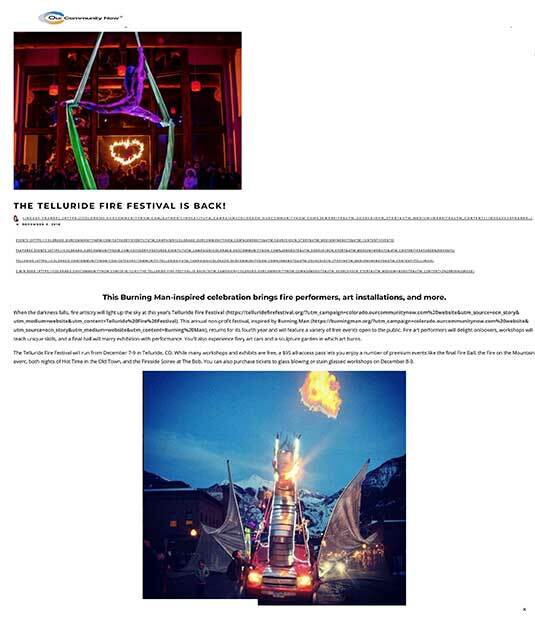 Please email erin@telluridefirefestival.org for more details about press coverage. 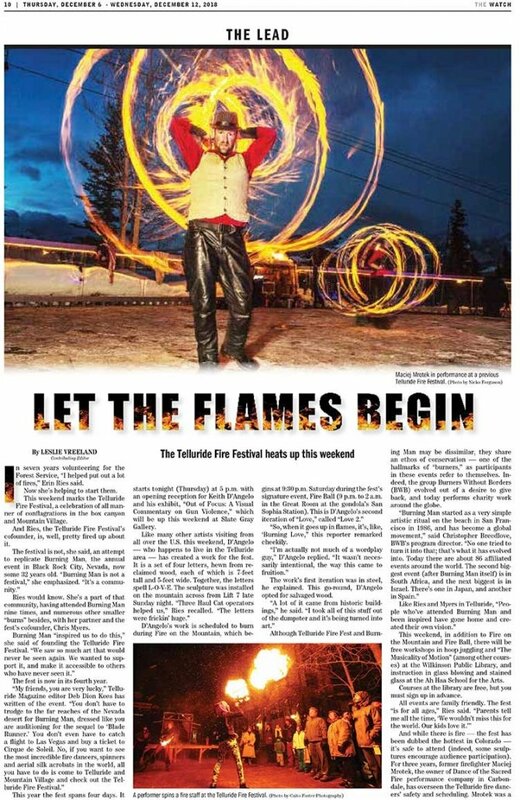 The Telluride Fire Festival Is Back! 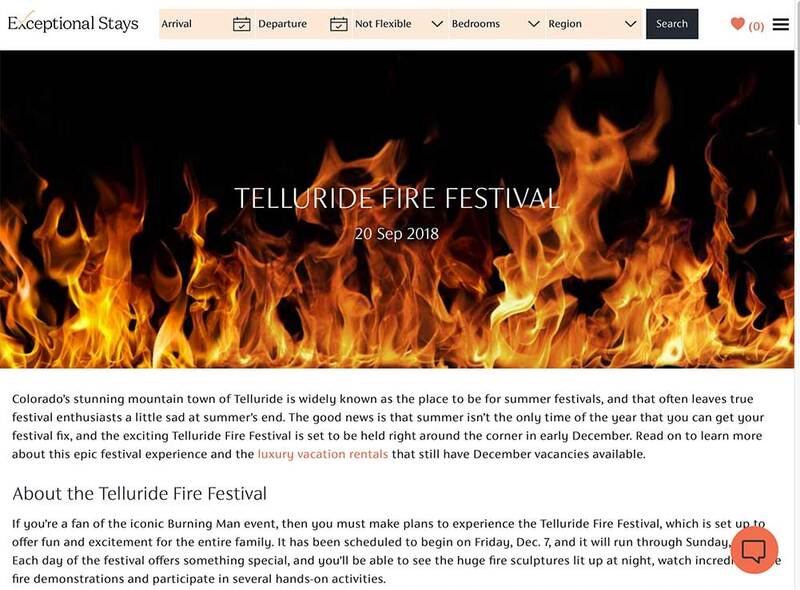 Telluride Fire Festival was such a unique and magical experience. There was a little something for everyone from the workshops to the Fire Ball, fun was had by all! 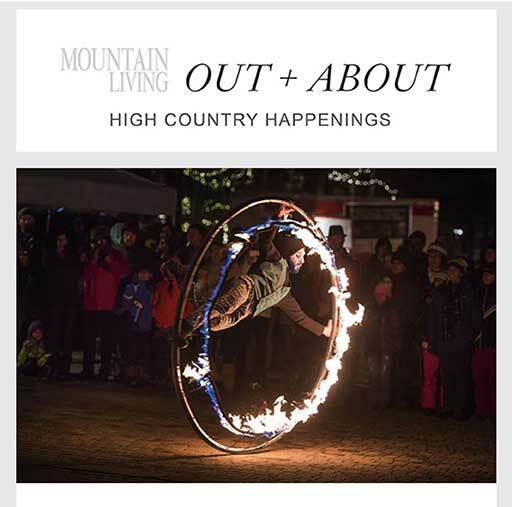 And what better town than Telluride to host the event and support various non-profits in the area. Thank you so much for having us this year! What a great festival! 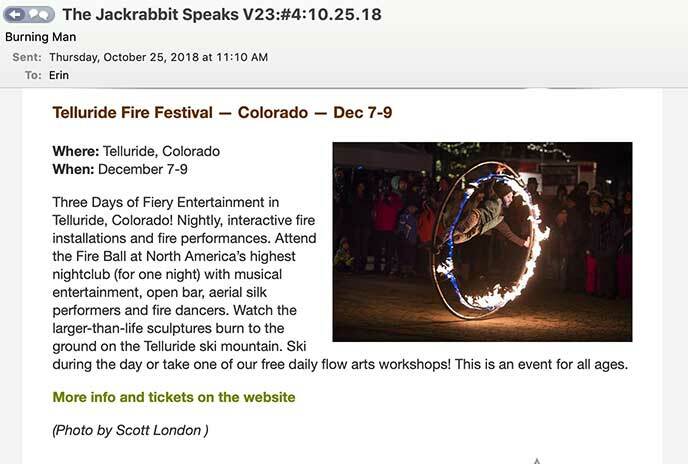 Mesmerizing… The Telluride Fire Festival knows how to enchant a crowd. 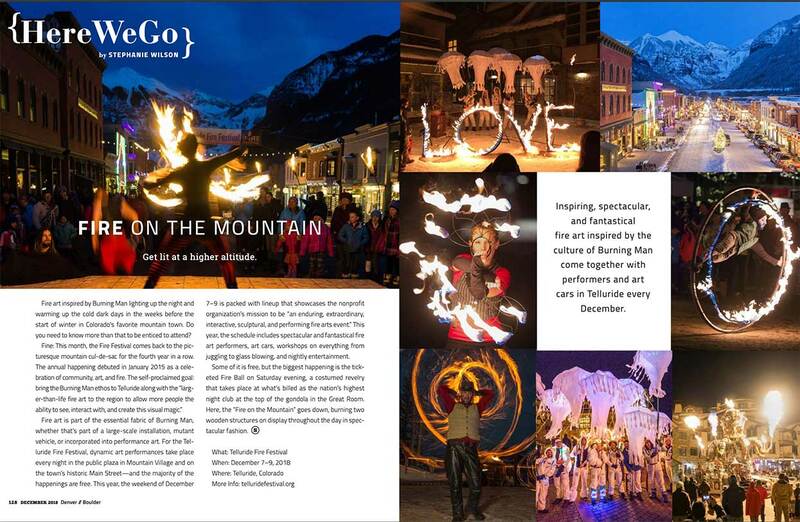 This fiery three-day winter Festival set in Telluride, Colorado will heat up your winter with Workshops, Events, and captivating Performances. Make plans to attend this brilliant event in 2019.